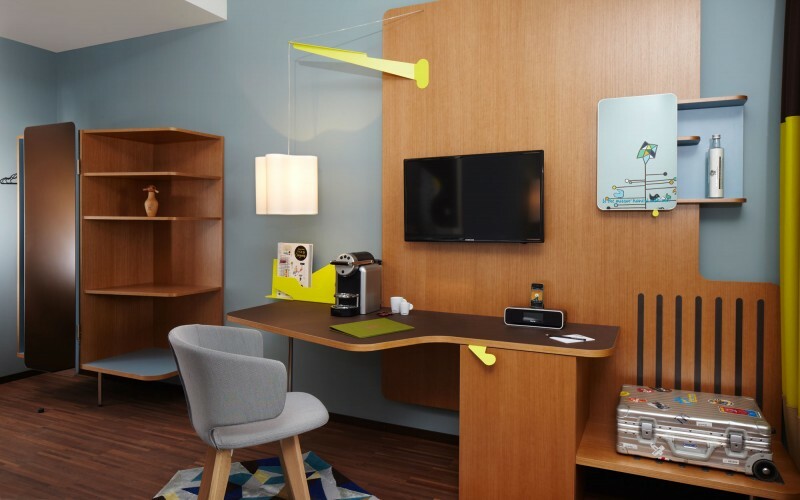 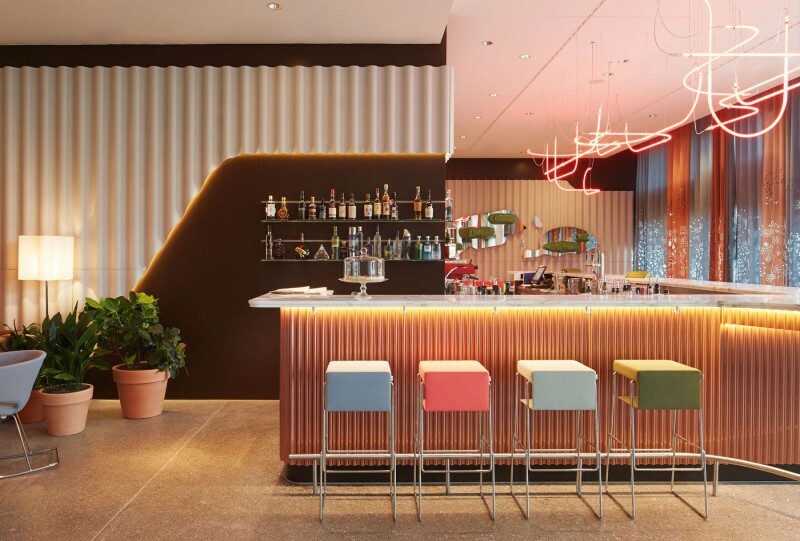 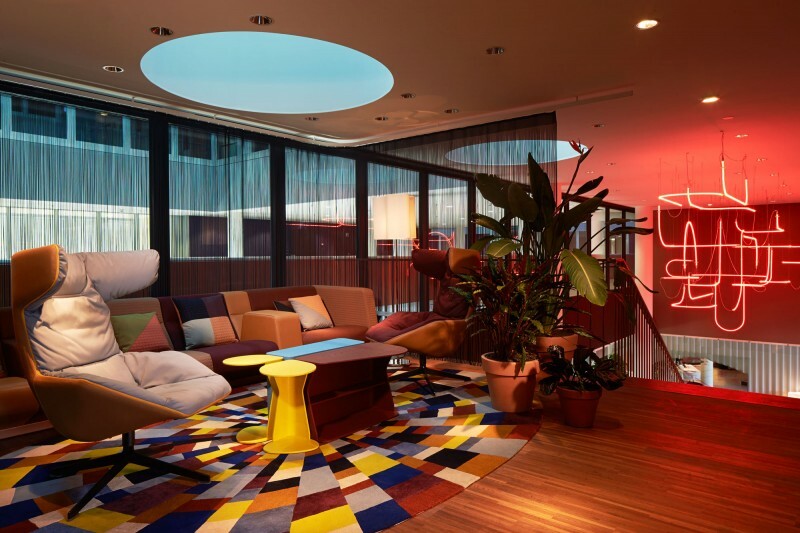 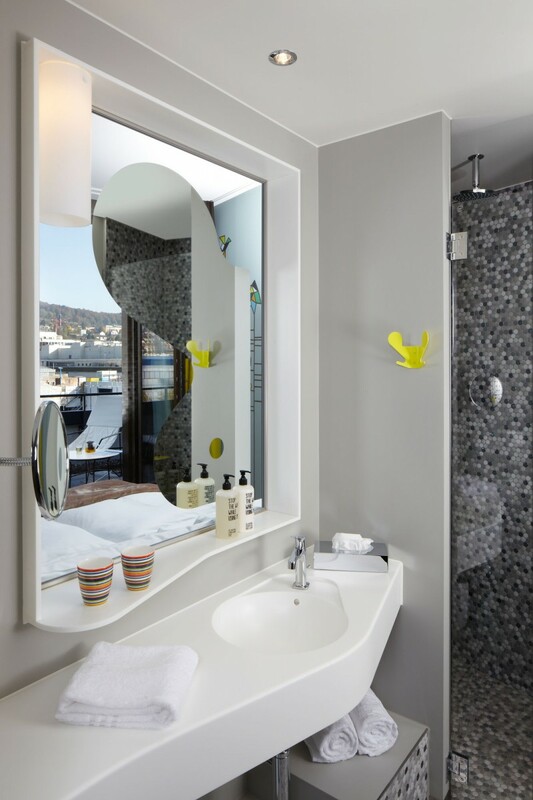 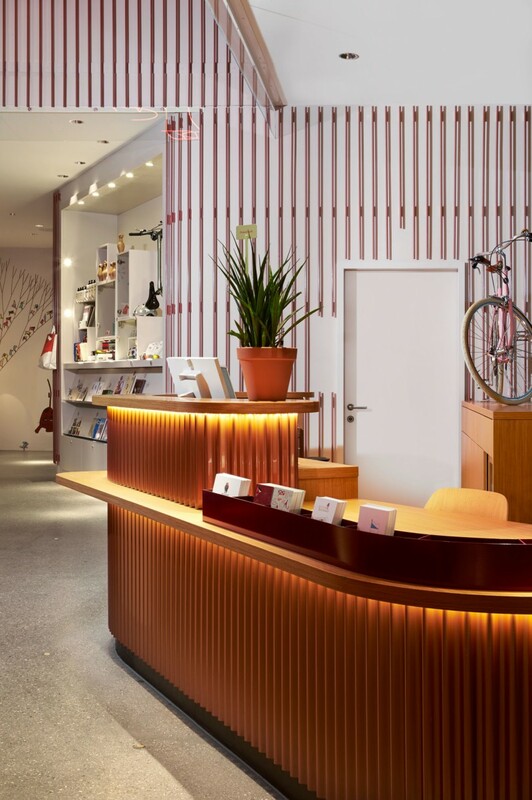 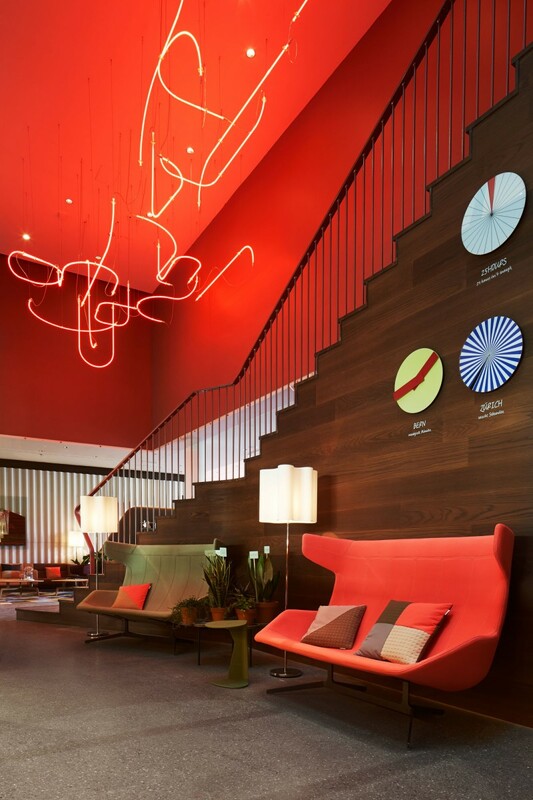 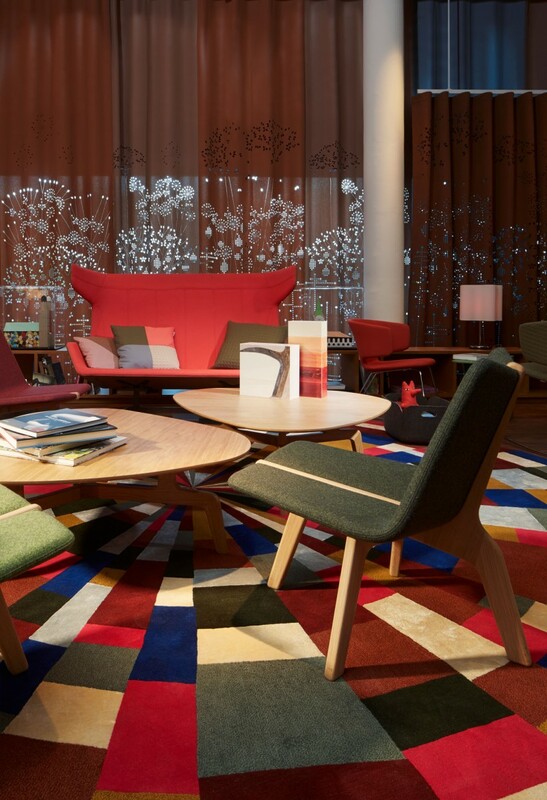 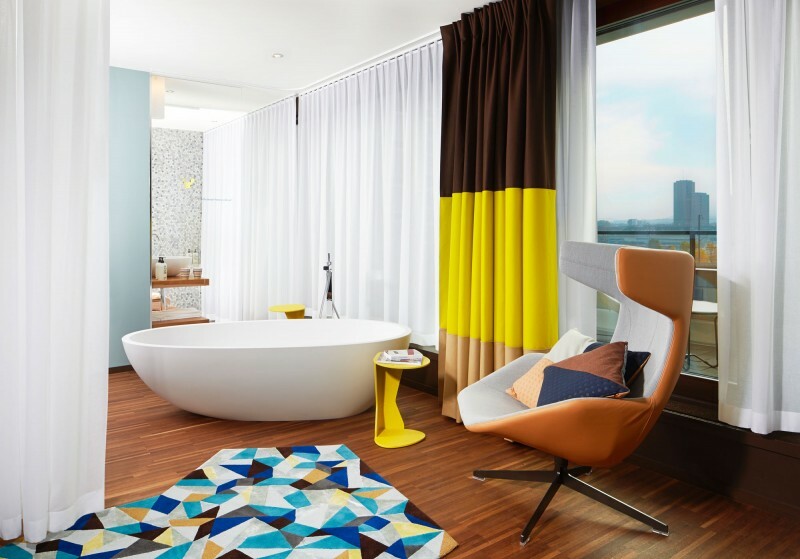 Zürich-based studio Alfredo Häberli Design Development designed the 25Hours Hotel in Zürich, Switzerland, in collaboration with Aeberli Vega Zanghi Architekten. 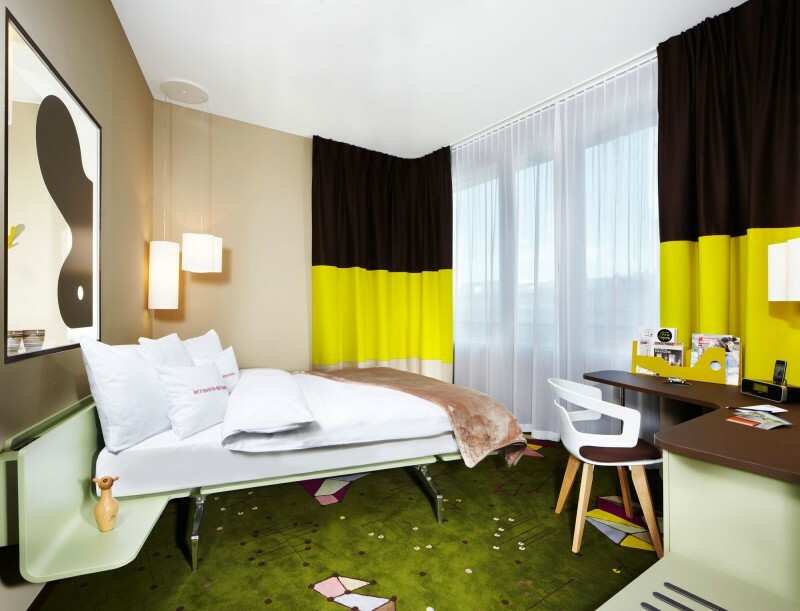 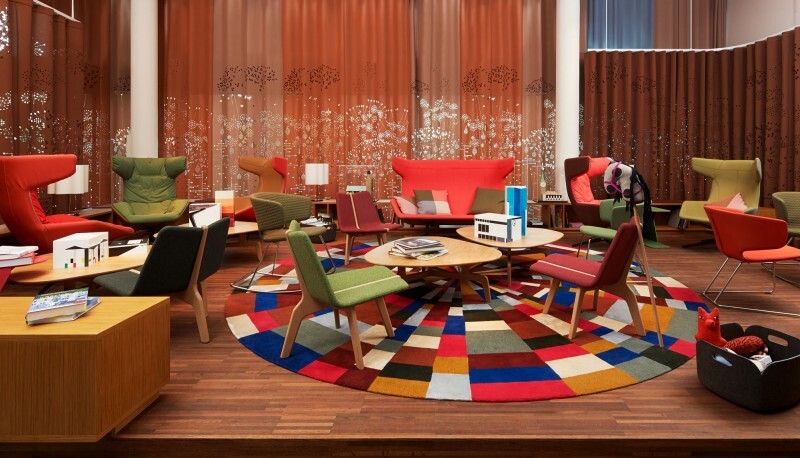 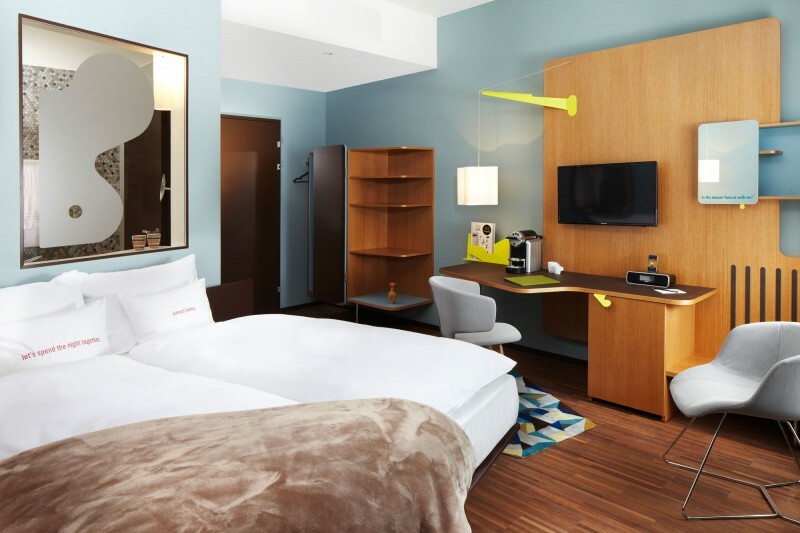 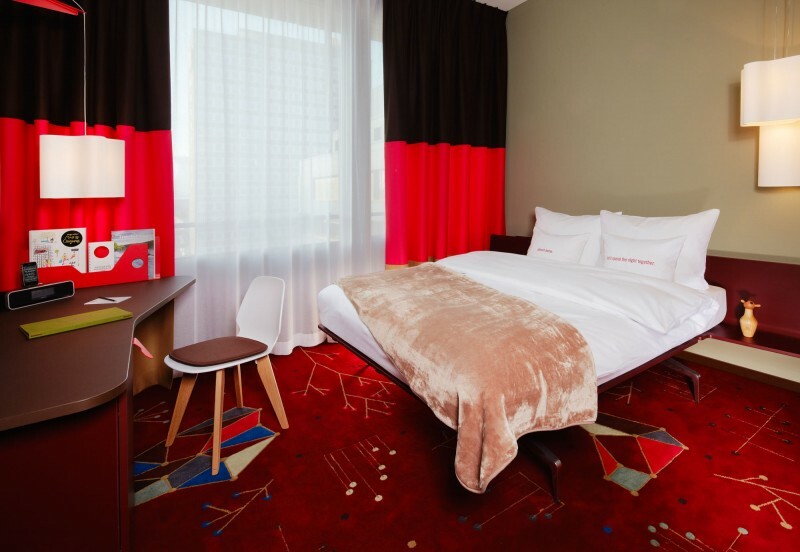 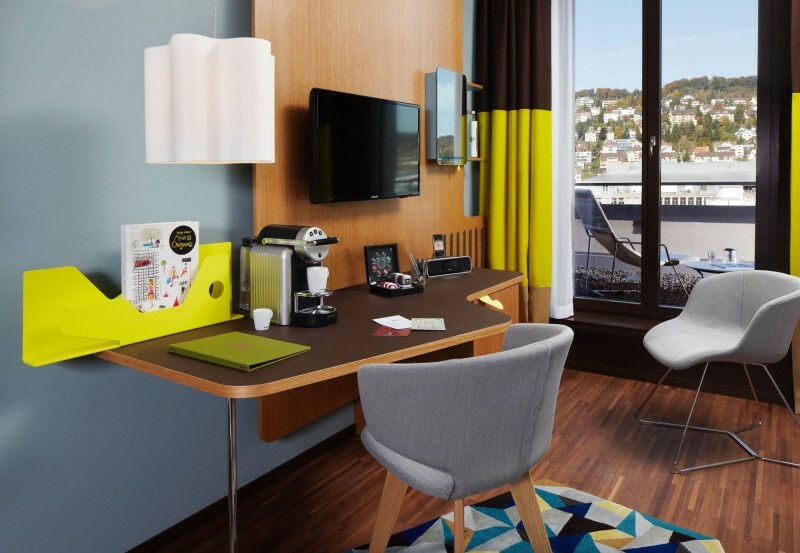 The 126 room hotel opened its doors last November in the former industrial neighborhood of Zurich West, which is now home to the highest building and the largest multiplex cinema in the country. 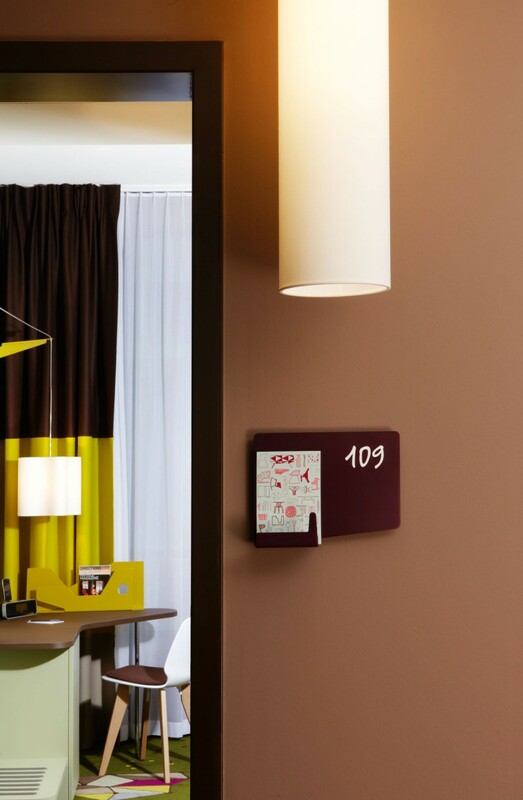 Rates vary from around $160 to over $400 per night, depending on the season and the type of bedroom.